Beach Bay Cafe & Patio ARE YOU A VENDOR? 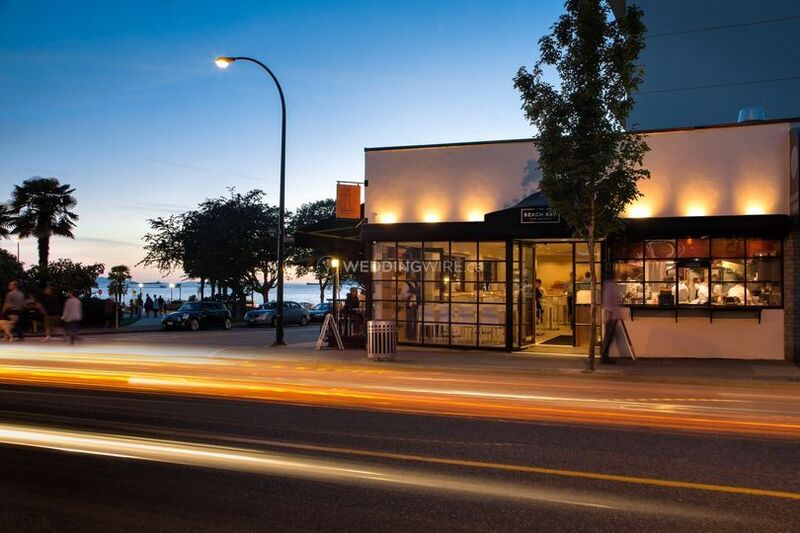 Beach Bay Café and Patio is situated across from the beautiful English Bay beach in Vancouver, B.C. Guests can enjoy the spectacular beach views while enjoying their heavenly West Coast cuisine from their cozy seats in the dining or in the heated patio. The decor takes inspiration from the lovely bay view with its classic and smooth white interior that feature wood accents. In addition, the full wall of grand windows showcase an unbelievable view of the ocean that can be appreciated at any time of the year. Beach Bay invites you to immerse yourself in the very best that beautiful Vancouver has to offer, in their upscale yet casual waterfront dining room! 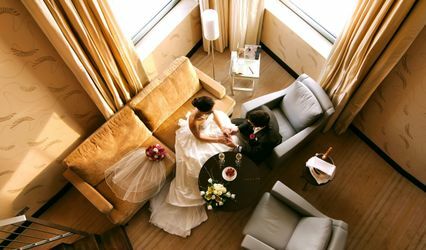 Enjoy their spectacular beach views and stunning sunsets, all while entertaining your senses with their divine menu, diverse wine list and state of the art cocktails! Their stunning private dining space provides 2000 square feet of spacious seating space and a comfortable capacity of up to 55 seated family and friends or a standing reception for 100. Please also note that they are 100 percent wheelchair accessible. You and your guests will have full access to their heated outdoor patio as well, where you can all sit or stand, drink and eat. They even have a dancefloor! 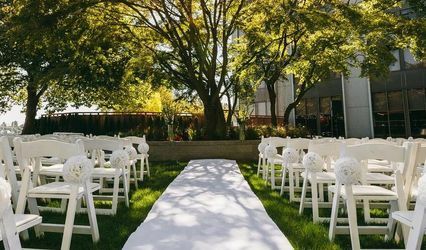 They can service ceremonies, receptions, bridal showers, engagement parties and rehearsal dinners as well as providing set up, event planning, lighting and sound. 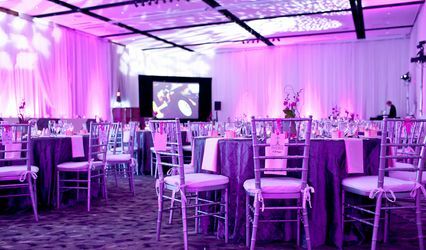 Beach Bay is the perfect setting for your event. They are right on the beach in English Bay, with unobstructed views of the water and sunsets which makes for gorgeous photos! Their Chefs bring their eclectic flair to the restaurant’s West Coast vibe, combining inventive, beautiful dishes from around the world with fresh, local ingredients. This, along with their picturesque, award-winning oceanfront patio and smiling faces makes Beach Bay Cafe and Patio the perfect choice for any event! Your guests are able to mingle, enjoy each others company, and have fun, all while eating, drinking, and getting a front row seat to the beautiful sunset at English Bay!